Paladin is a design & development studio based in Leiden, The Netherlands. 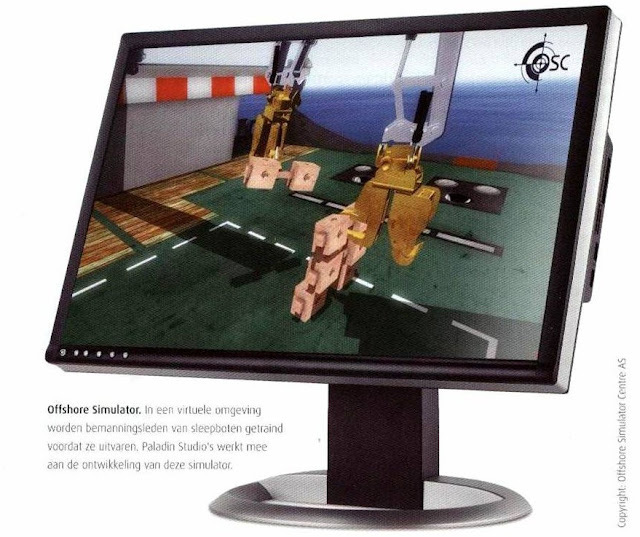 Their team consists of professionals specialized in interactive 3D technology, who deliver tailor-made applications for a wide range of clients, including Philips Design, City of Amsterdam, EMI Records and Offshore Simulator Centre. Their background is in heavy-duty simulators on one hand and game development on the other hand. 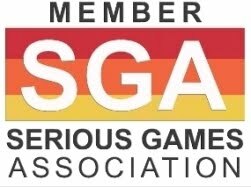 With “Serious Games” market growth, they have found themselves right at home combining the “seriousness” of simulators and the accessibility of games to create effective training applications. Derk de Geus, Paladin Studios CEO, has an educational background in multimedia design and 3D animation, and has worked on several multimedia projects as a freelancer. Derk co-founded Paladin Studios in 2005. After 3,5 years of coordinating the creative drive behind Paladin’s productions and brand identity, Derk now applies his knowledge and skills into managing and leading the company towards its future aspirations. Dylan Nagel, Paladin Studios VP Business Development, started his first web design company in 2000. In 2005, he co-founded Paladin Studios with Derk. His day to day responsibilities include business development, sales and public relations. Dylan has a Master’s Degree in Archaeology and did fieldwork in Mexico and the Caribbean, and graduated on virtual reconstructions of Maya architecture. His knowledge of human behavior and culture is now put to good use in Serious Games design at Paladin. 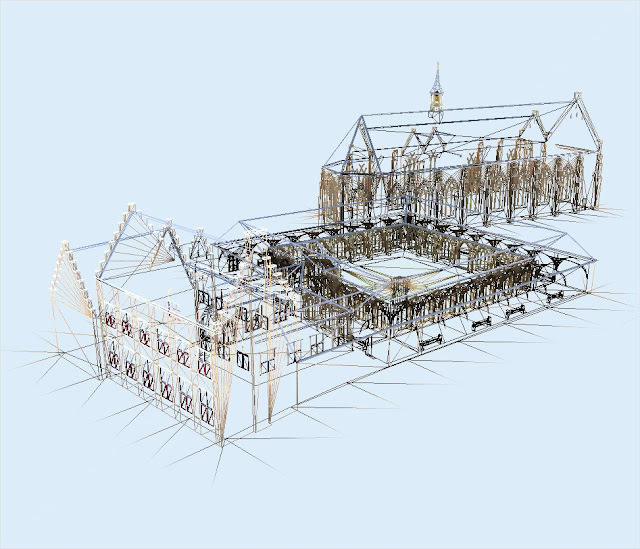 The Monastery of Dordrecht, from the year 1500, is a simulation of one of the key locations in Dutch history and has been virtually recreated with the help of specialists and the city archives. Dylan Nagel’s background in Archaeology definitely shows in the level of detail of this work. The application starts with a short intro with singing monks in the background. When the intro is finished the user can navigate trough the monastery and its courtyard with a single click navigation system. The lighting creates subtle accents of sunlight and shadow. The 'gimmick' in this presentation is that the user can travel through time by using buttons that pop up at the bottom of the screen. The scene changes to different situations in time, as the player clicks on the timeline bar. Another feature is the bird's eye view that allows the player to have several overhead perspectives of the building. 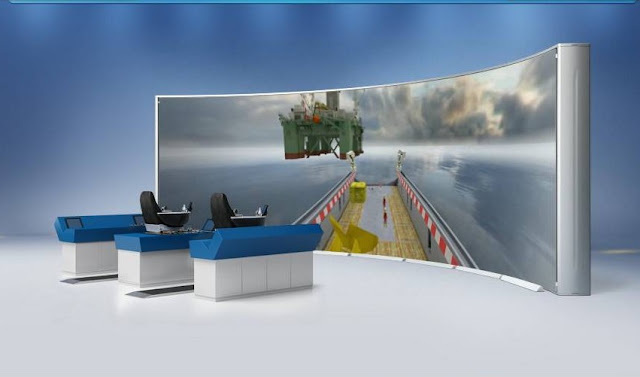 Instead of using the mouse to drag the perspective it uses a fixed camera path which is easily controlled by using two buttons on the left and right side of the screen. 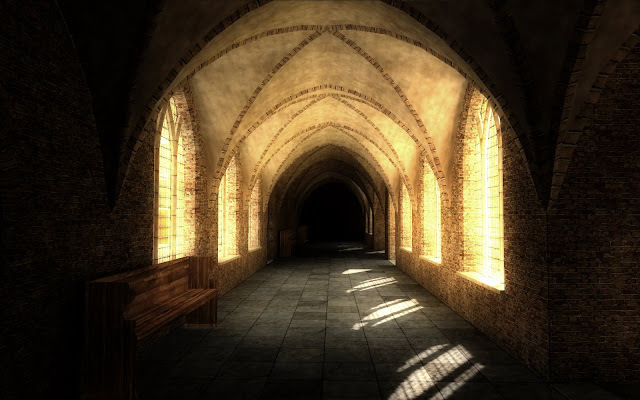 Besides Education and Training, Paladin Studios portfolio includes Marketing Solutions. 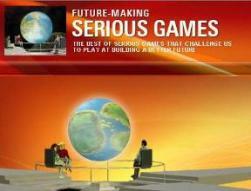 They believe that brand games can be extremely effective. However, there is one catch: they only hit the sweet spot when they translate the core values of a product or brand into the gameplay mechanics. In their view, a good brand game would clearly represent the company and its values, both in gameplay and in the game settings. As cities compete for the creative class and specific industries, city marketing becomes ever more important. By using interactive visualizations, the unique aspects of a city, urban region or business cluster are profiled and communicated. Visualizations have evolved from static images to full-scale interactive experiences. 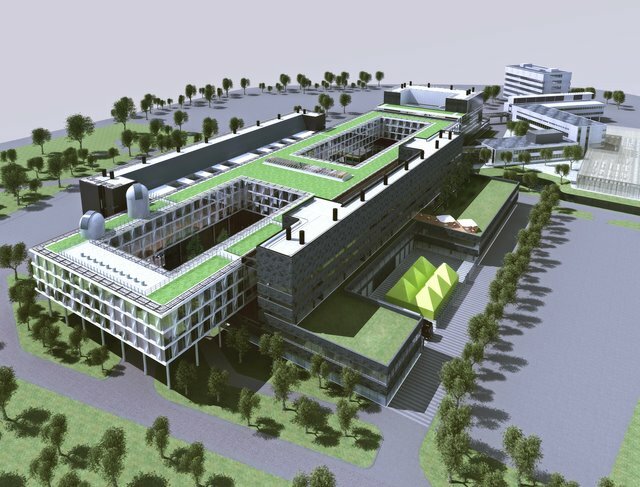 Clusters like the Leiden Bio Science Park and the Science Park Amsterdam use these interactive applications as virtual scale models. Enhanced with critical information such as company clusters and infrastructure highlights, the applications have been well received by stakeholders.